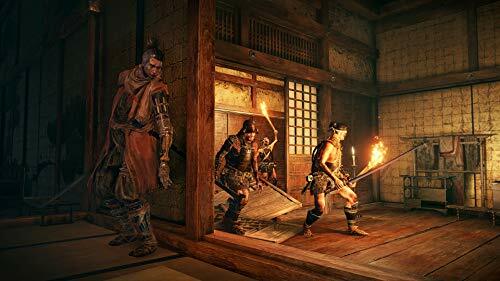 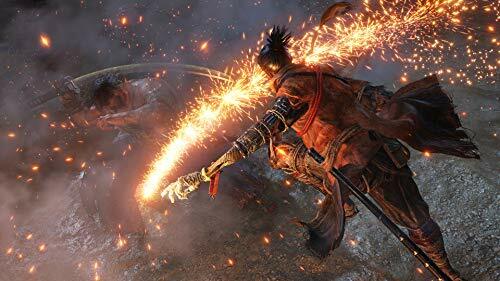 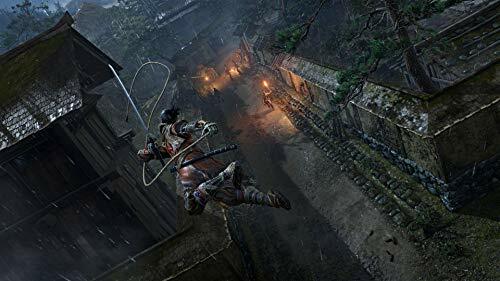 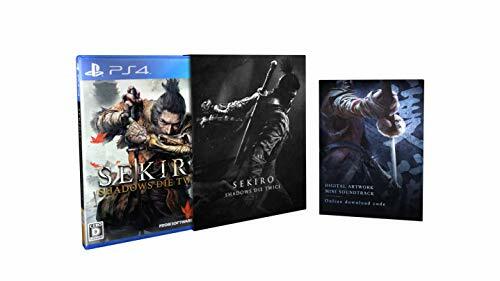 Sekiro: Shadows Die Twice Kills It with More Than 2 Million Copies Sold Worldwide in Less Than 10 Days! 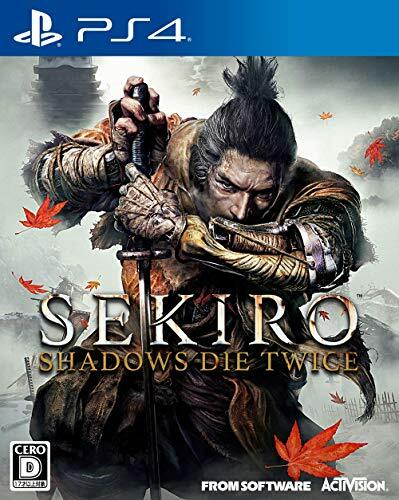 | Activision Blizzard, Inc. 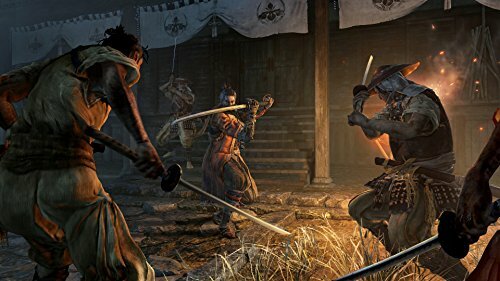 The Investor Relations website contains information about Activision Blizzard, Inc.'s business for stockholders, potential investors, and financial analysts.